CapTrader, owned and operated by FXFlat Wertpapierhandelsbank GmbH located in Germany, is an Introducing Broker of Interactive Brokers that provide satisfactory market services and trading platforms. Interactive Broker is regulated by Financial Conduct Authority (FCA) under license number 208159. This company offer attractive Introducing broker program in which they have multiple IBs around the world. Their IBs are regulated by SEC, FINRA,NYSE and SFA to represent sound and reliable market services to upgrade the broker services and trading knowledge of their clients. This company provide vast number of products and assets from CFDs, Forex, stocks, indices and commodities. Their educational materials presented on their website are sound and complete as well as trading signals to improve their clients' knowledge and trading ability. Traders must present authenticated ID and address proof as well as signed account documents. This company provides Direct Market Access to the markets with fast execution trading platform in addition to tight spreads and accurate and fast prices. Traders can apply for a Demo account to enhance their trading ability and practice on their strategies and trading methods as well. They have developed a secure trading environment to ensure clients about safety and privacy of their funds and information. Their support team, comprised of reliable and experienced professionals, is accessible via phone call, e-mail and live chat in Deutsche and English. A high performance with particular trading modules suitable for trading shares,ETFs, futures and options. This platform is applicable via web browser on any computer. 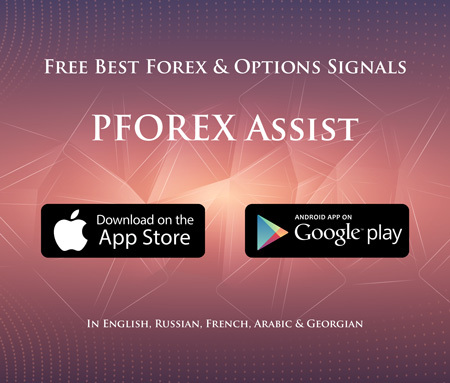 Traders can download this App. on Windows mobiles, BlackBerry devices and other devices that use WAP or i-Mode. This unique and simple structure trading platform is designed to provide suitable trading solution to all traders with any trading background.